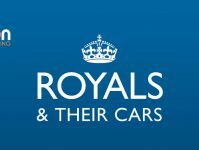 The house of Rolls-Royce has recently announced its highest annual results in its 115 years of operation. 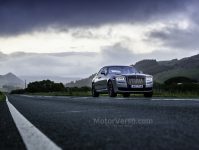 The Goodwood based manufacturer revels in creating bespoke vehicles in lieu of the impersonal options packs offered by other premium car brands. 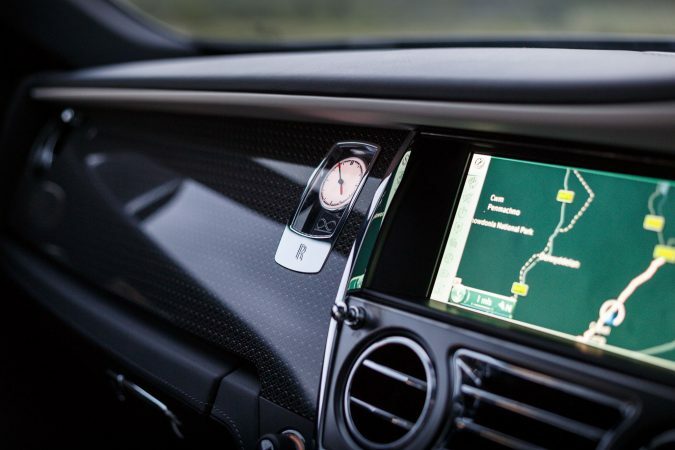 This stance on personalisation is more evident than ever in 2018, a year in which this titan of the automotive industry created a plethora of truly unique vehicles. 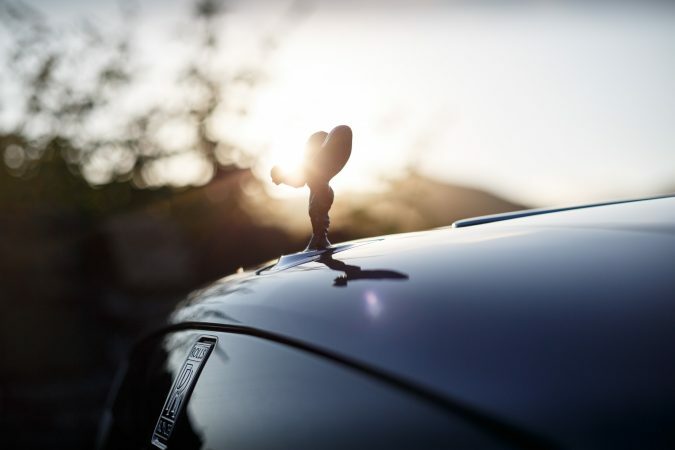 The Rolls-Royce Phantom ‘Whispered Muse’ reimagines the original Spirit of Ecstacy concept. Whispered \muse utilises the Phantom’s ‘Gallery’ area to showcase Helen Amy Murray’s silk variation of the Spirit of Ecstacy. 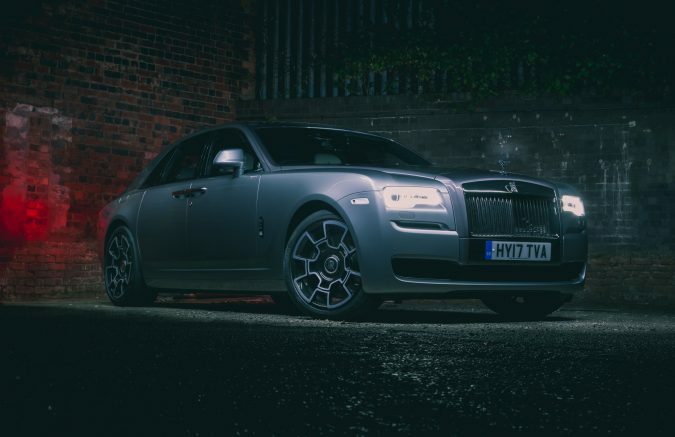 This version of the Rolls-Royce Dawn commemorates the airmen who served in the Czechoslovak RAF squadrons No. 312 and No.313 at the Battle of Britain. The solid gold exterior and black coachline was inspired by the Spitfires used by the pilots, the motto of the 313th squadron is also featured on the door flight on the driver side: “Jeden Jestráb Mnoho Vran Rozhání” (“One hawk chases away many crows”) while the guiding principle of the 312th squadron can be found on the passenger side: “Non Multi Sed Multa” (“Not many, but much”). 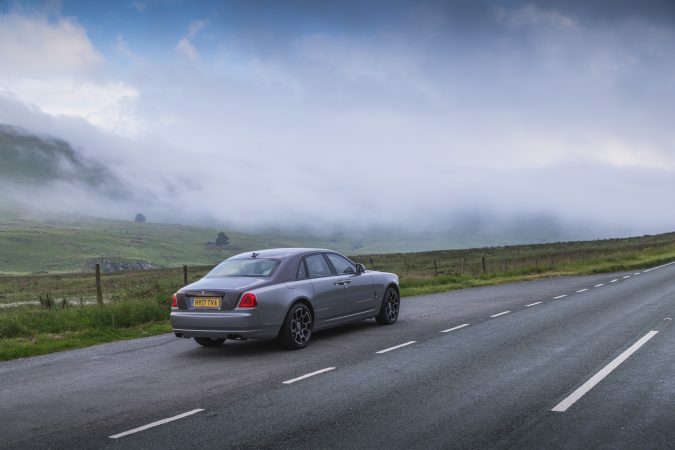 This example of the Phantom has been tailored for luxurious journies and trans-continental Grand Touring. 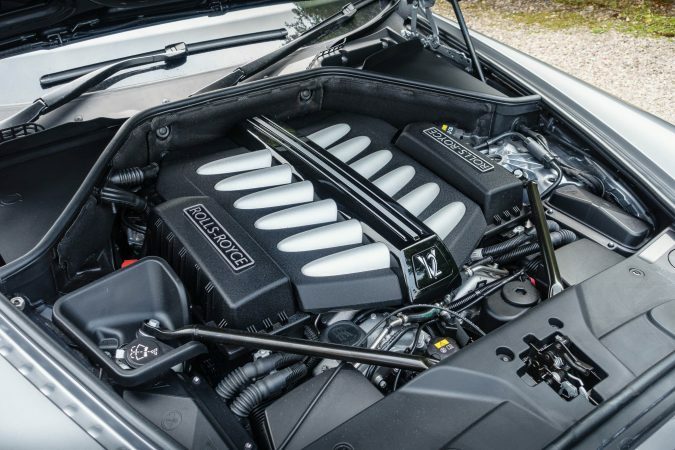 The Gallery of this particular Rolls-Royce has been made from ruthenium – a precious metal that is rarer than gold. 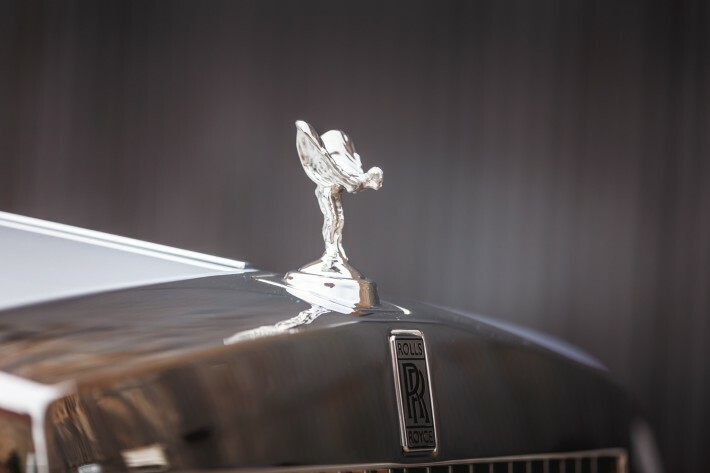 2018 saw numerous other bespoke vehicles from Rolls-Royce including a yellow and blue Dawn for Google’s Vice President of Engineering (Benjamin Sloss), The Silver Ghost Collection – 35 unique Ghosts with references to the manufacturer’s history – as well as a roadster-style Dawn that can be converted into a four-seater whenever required.